Jaeho Hwang, London-based artist, originally from South Korea. 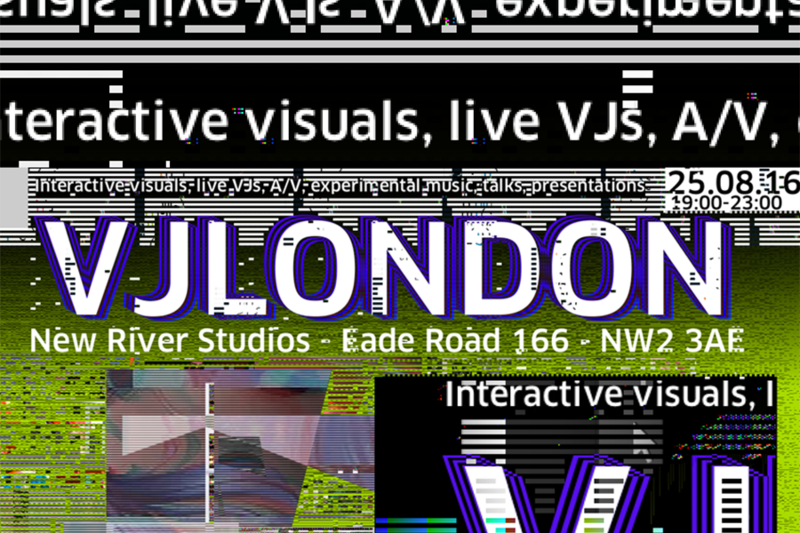 experimental and commercial graphic moving image / animation and audio-visual art. 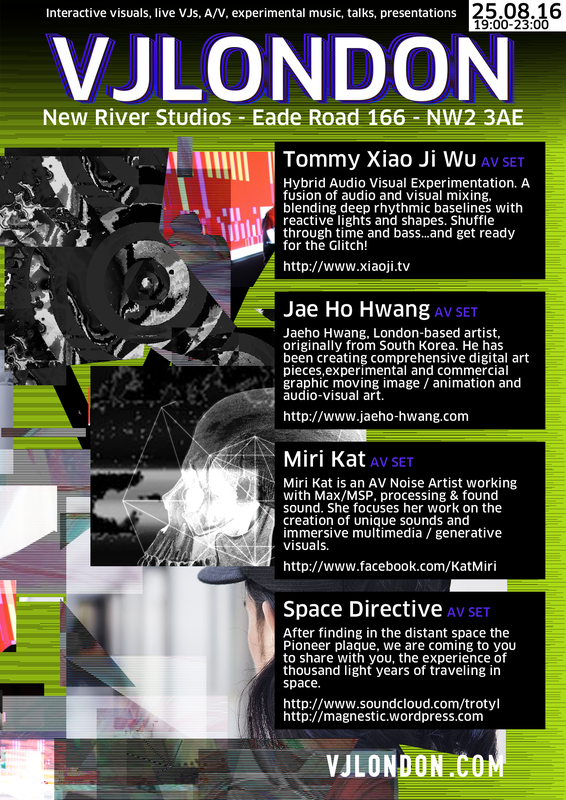 Miri Kat is an AV Noise Artist working with Max/MSP, processing & found sound. She focuses her work on the creation of unique sounds and immersive multimedia / generative visuals. She has recently performed at venues across London such as Cafe OTO, I K L E C T I K, New River Studios & Limewharf. She also works at Novation music. After finding in the distant space the Pioneer plaque, we are coming to you to share with you, the experience of thousand light years of traveling in space. *REMIX / Funeral Monologue from Synecdoche, New York.